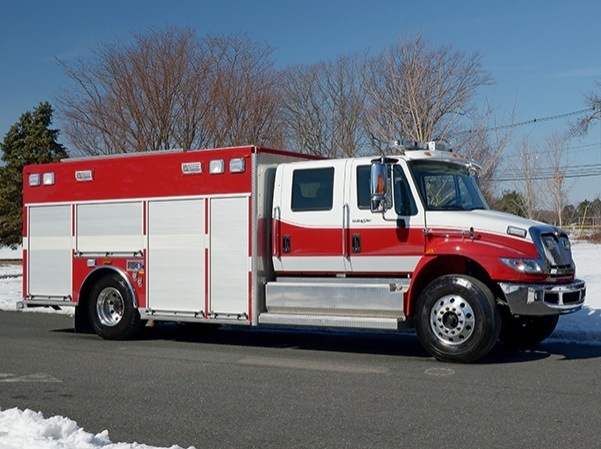 Middlebury Twp. 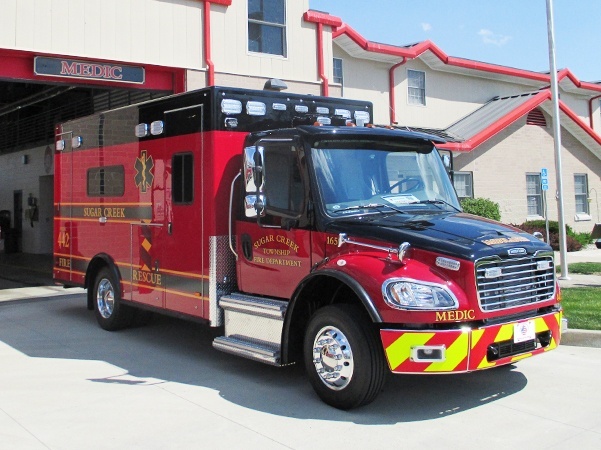 (IN) Fire Department: Freightliner M2, Medium Duty, PL Custom Titan from Dean Martin, Crossroads Ambulance Sales & Service, Middlebury, IN. 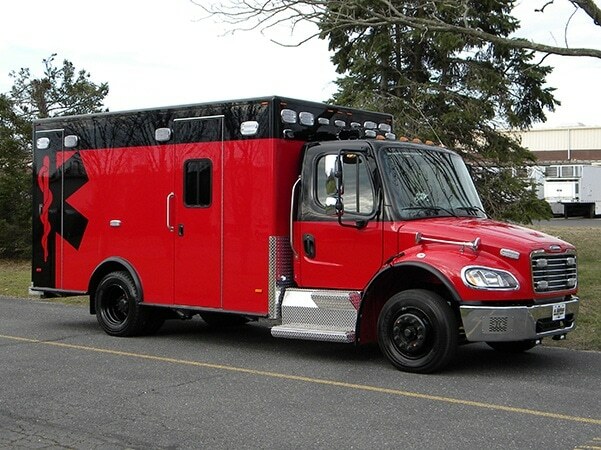 Freightliner M2 PL Custom Titan from Dean Martin, Crossroads Sales & Service LLC. 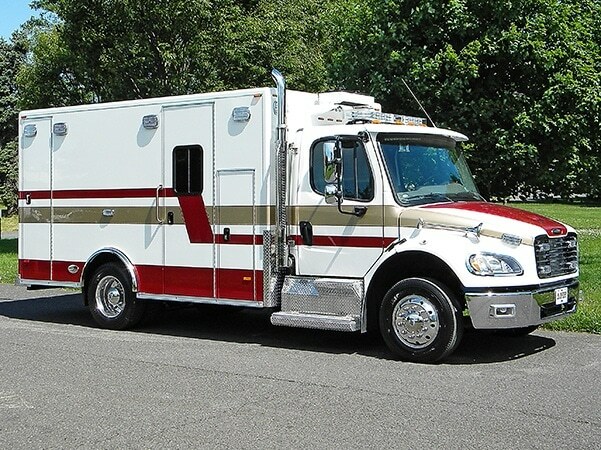 Freightliner M2, Medium Duty, PL Custom Titan from Dean Martin, Crossroads Ambulance Sales & Service, Middlebury, IN. 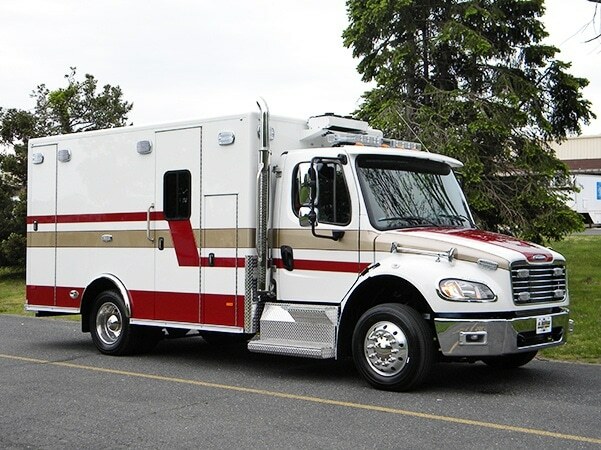 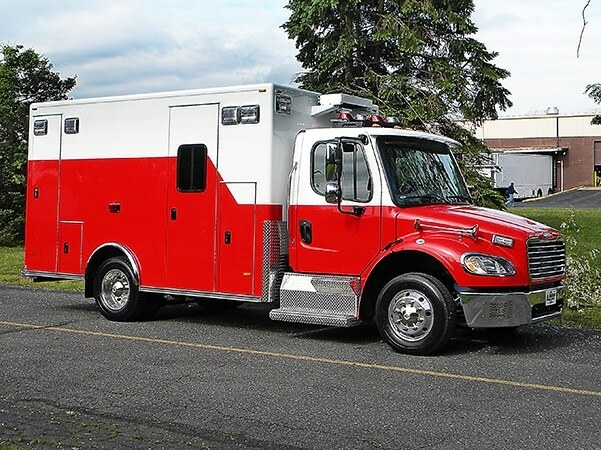 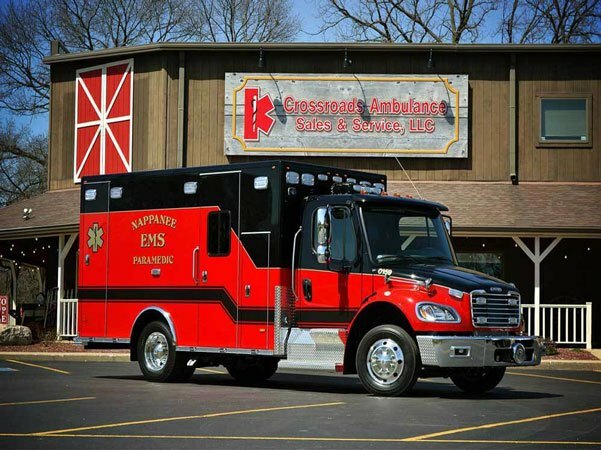 Freightliner M2, PL Custom Titan from Dean Martin, Crossroads Ambulance Sales & Service, Middlebury, IN. 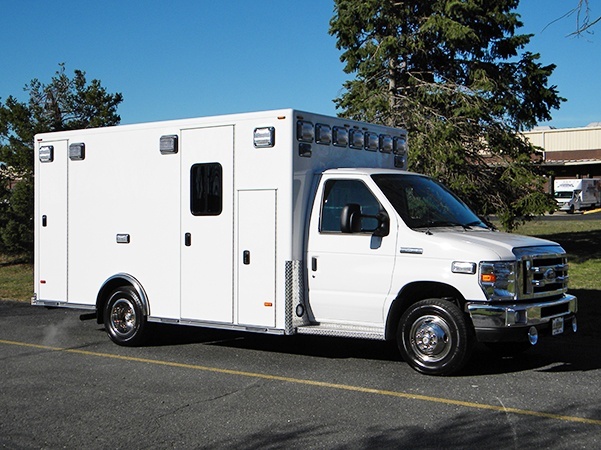 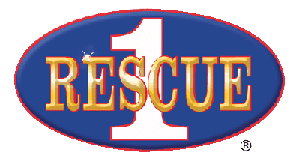 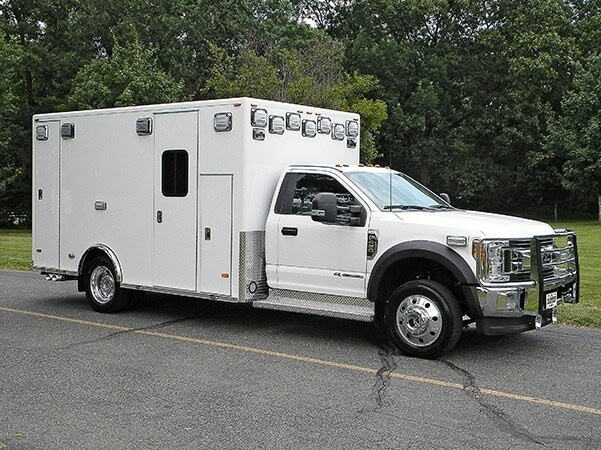 Ford F450, 4×4, Type I, PL Custom Classic from Dean Martin, Crossroads Ambulance Sales & Service, Middlebury, IN.